Our versatile suite of services are capable of meeting the demands of the most demanding Cloud Solution Providers, developers, IT managers, or global CIOs. We build superior solutions that take the complexity out of ‘the cloud.’ Our developer and enterprise IT-friendly cloud services are secure, easy-to use, fast, and designed to run complex, high-performance applications. Critical to any company’s cloud implementation, architecture and automation are integral components to the differentiation of Dimension Data’s cloud services offerings. Our Managed Cloud Platform supports both public and private cloud services with a common user interface and API, while our Cloud Control Management System provides self-service provisioning, configuration, and management of cloud servers, tiered storage, and networking. In addition to a full complement of cloud consulting services, we also offer professional expertise and specialised support in data centre solutions, networking, converged communications, Microsoft, and contact centers. Have you been looking for a public cloud solution provider that has all of the flexibility of a real public cloud service along with enterprise-class security and controls. Look no further. We’ve built our public cloud hosting service, called Public CHS, with the most demanding end users in mind. 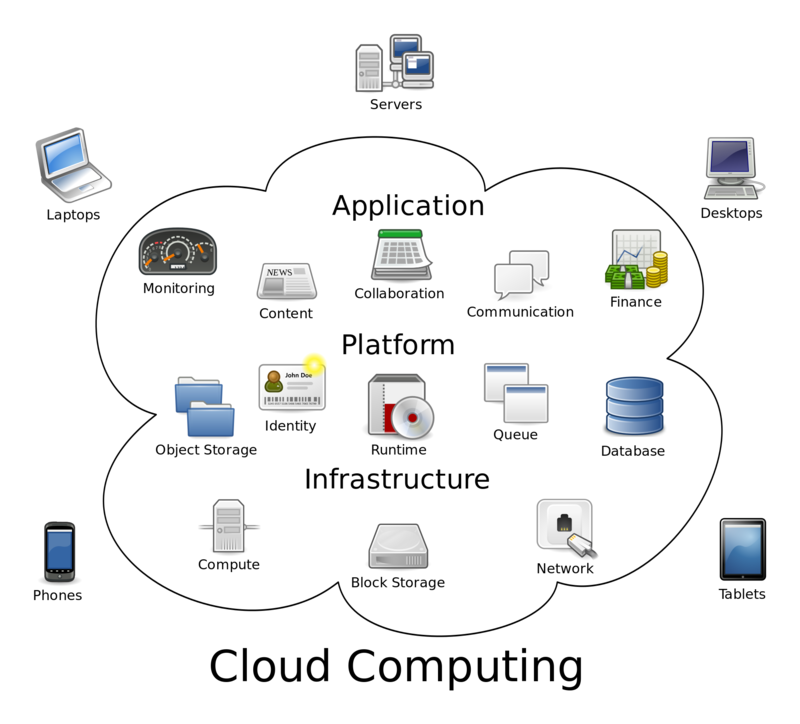 It supports on-demand provisioning of compute, tiered storage and even networking. Our API is easy to use and allows you to scale by automating your operations. Don’t settle for anything less than what your business really needs. If these, or any other IT challenges, sound familiar, a private cloud could be the comprehensive solution for your company. Our private cloud services deliver strategic versatility, corporate efficiency, and digital security. Even if your business does not have the in-house expertise to develop and manage a private cloud, a Dimension Data fully-managed private cloud provides increased agility while reducing both cost and execution risk.